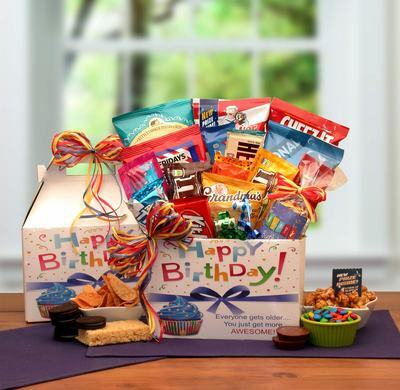 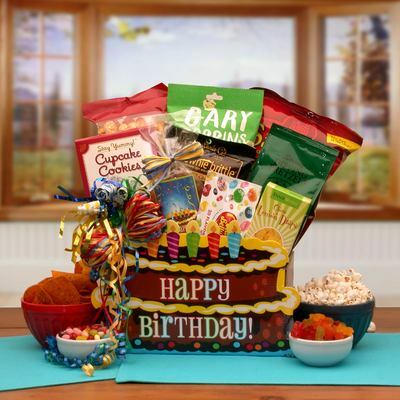 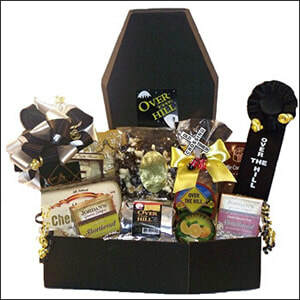 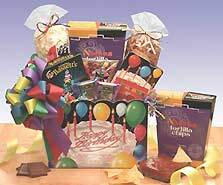 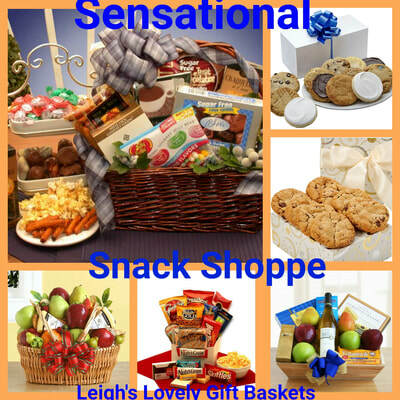 Leigh's Lovely Gift Baskets offers a customer discount on gift purchases made in my La Bella Baskets Ordering website during your birthday month. 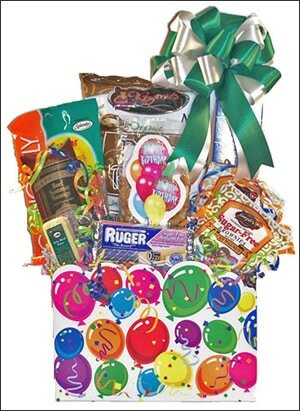 Thanks to the generous support from the owners of La Bella Baskets, LLC for creating this monthly promotion. 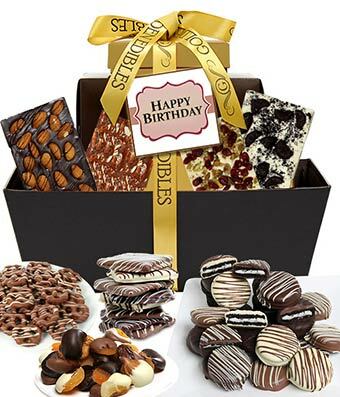 There is no limit to the number of times that this special promotional code can be used on purchases during your birthday month. 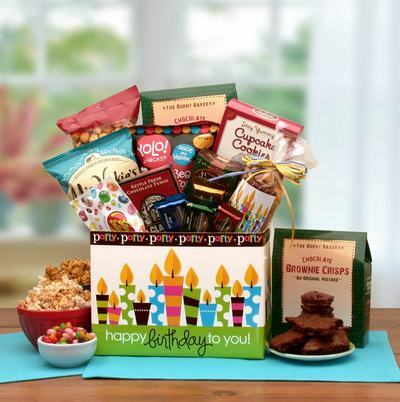 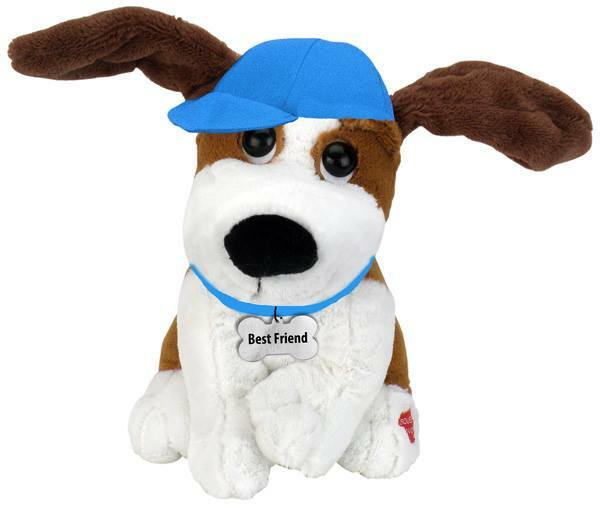 Gift purchases can be for your own personal gifts or someone else. 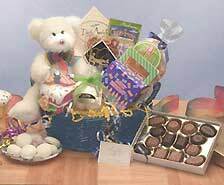 Place this discount code from the email into the Promotional Code Box at Check Out for instant redemption. 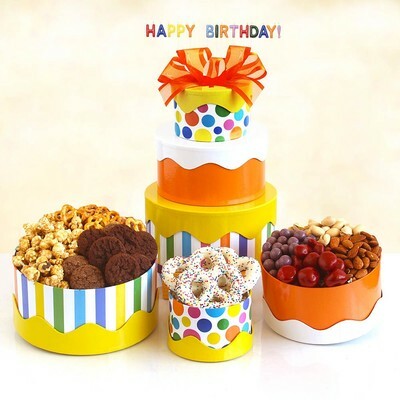 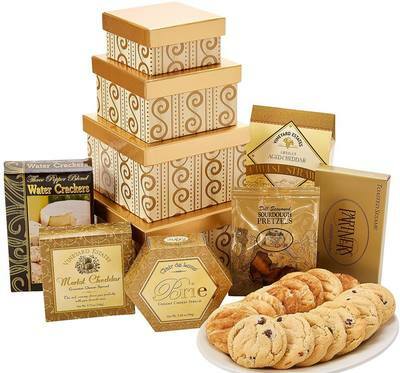 Golden Delight Tower Treats $69.99 Sophisticated tower that's perfect for any occasion! 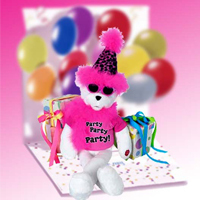 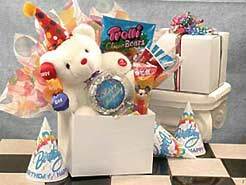 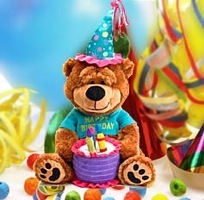 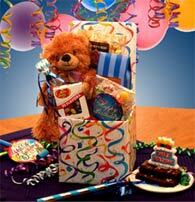 Over The Hill Birthday $85.95 A sugar free and humorous gift to celebrate their milestone birthday! 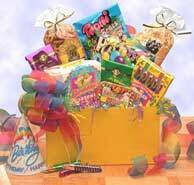 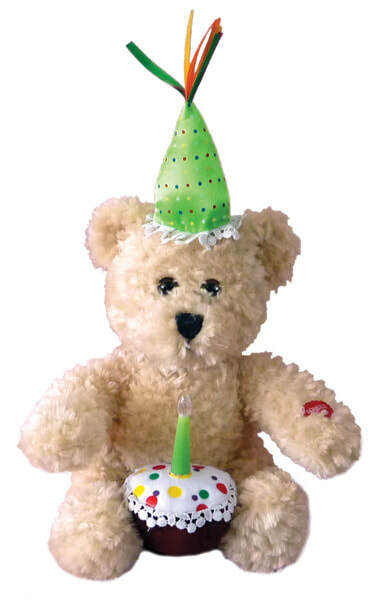 Any gift on my La Bella Baskets Ordering website may be purchased with the Birthday Promotional Discount. 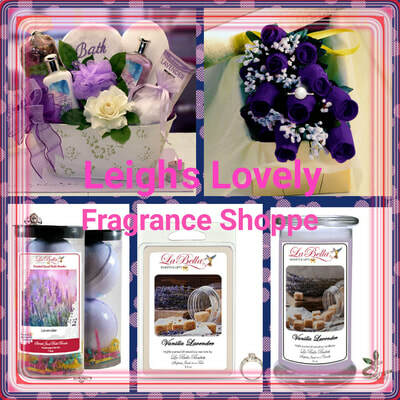 Fresh flowers, spa gifts, Sterling Silver Charm Jewelry and Personalized Gifts are just a few suggestions. 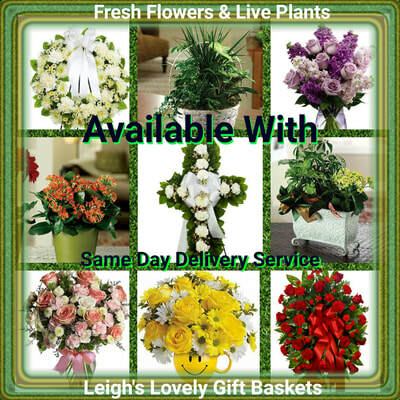 Click here to shop for fresh flowers and plants with Same Day Delivery Service available. 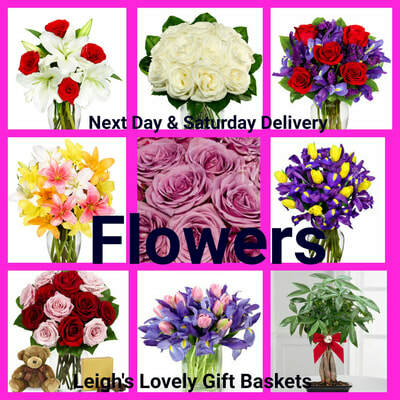 Click here to shop for these bouquets with Next Day and Saturday Delivery via UPS. 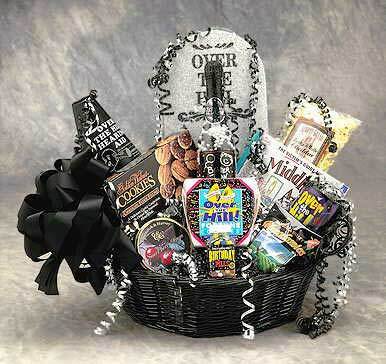 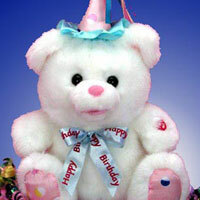 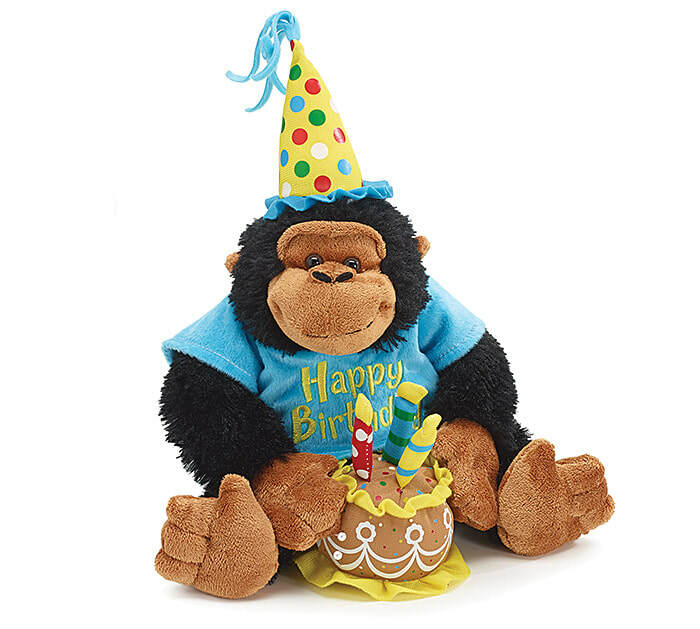 Click here to shop for all candles, scented gifts with surprise jewelry and spa gift baskets. 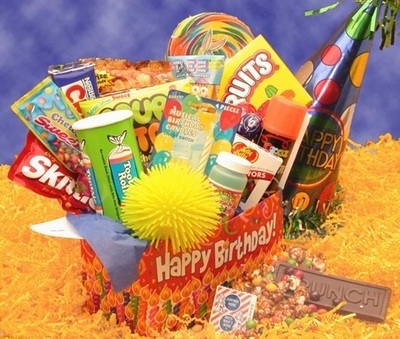 Click here to shop for snacks and sweets for those with special dietary needs. 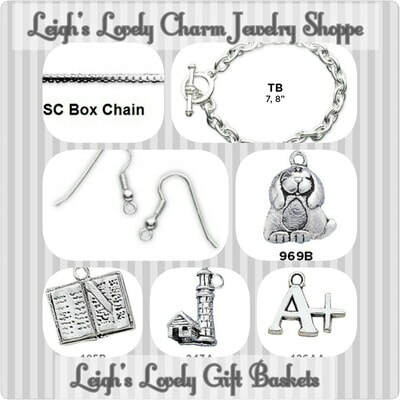 Click here to shop for Sterling Silver Charms and accessories to create unique jewelry! 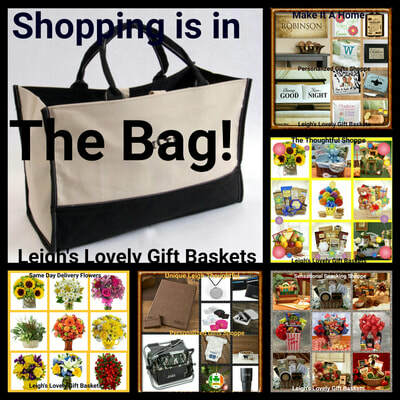 Click here to connect to Leigh's Shopping Directory Page.